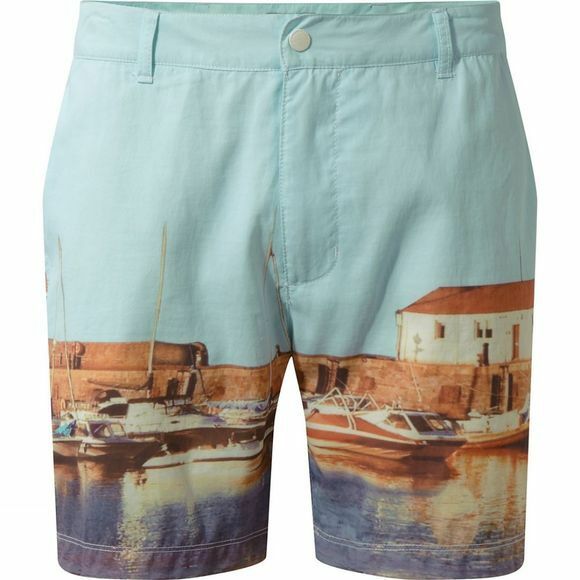 If you’re heading to the beach this summer, you’ll want to take a closer look at Craghoppers Mens Northbeach Shorts. Featuring a photo print of a classic British beach, Northbeach Shorts are just the job for lounging, swimming and sand sports. SolarShield zinc oxide UV protection helps keep you sun–safe in and out of the water.